Story Board Template - The Total Super Photo ARTistic Experience! The Total Super Photo ARTistic Experience! Great Notes for beginning photographers! 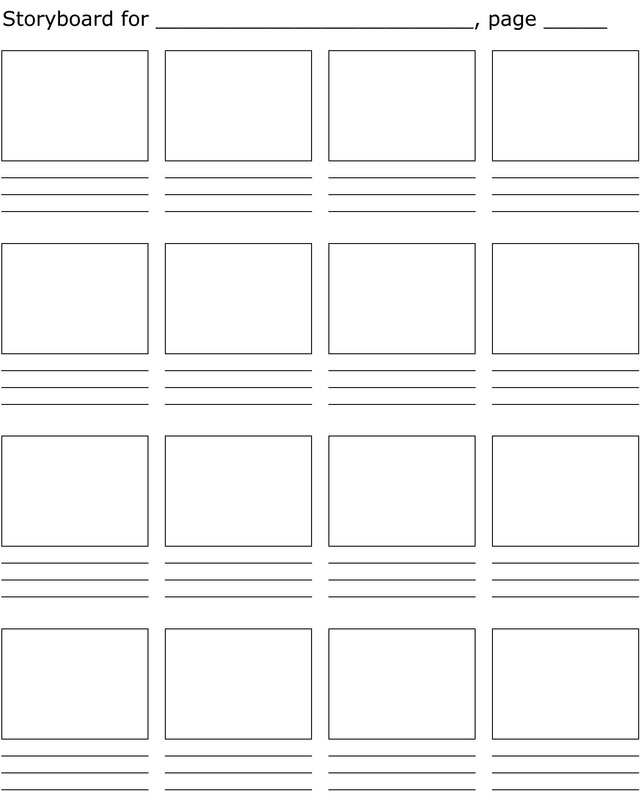 How to Build a Website! 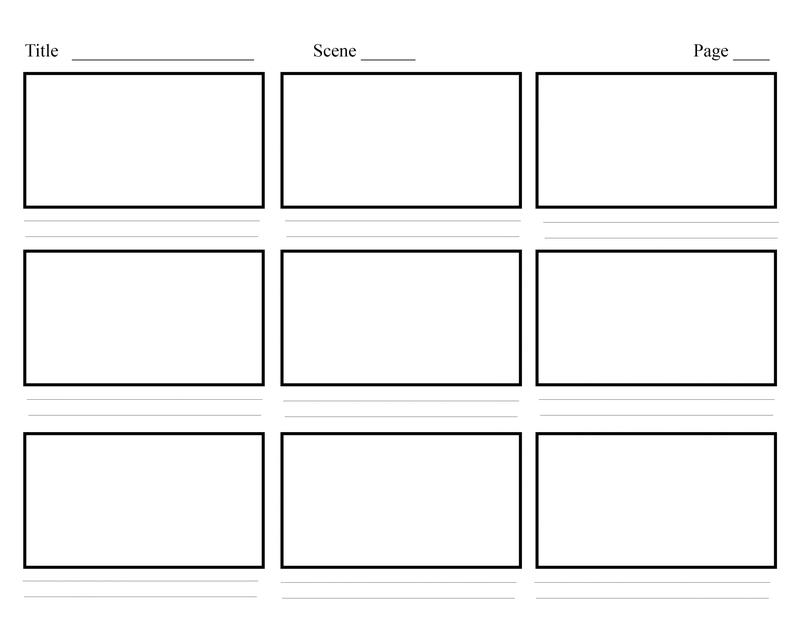 CLICK BELOW TO DOWNLOAD A STORYBOARD TEMPLATE!